As we get closer to the release of Rogue One: A Star Wars Story little details about the film will start to get out, such as the run time. 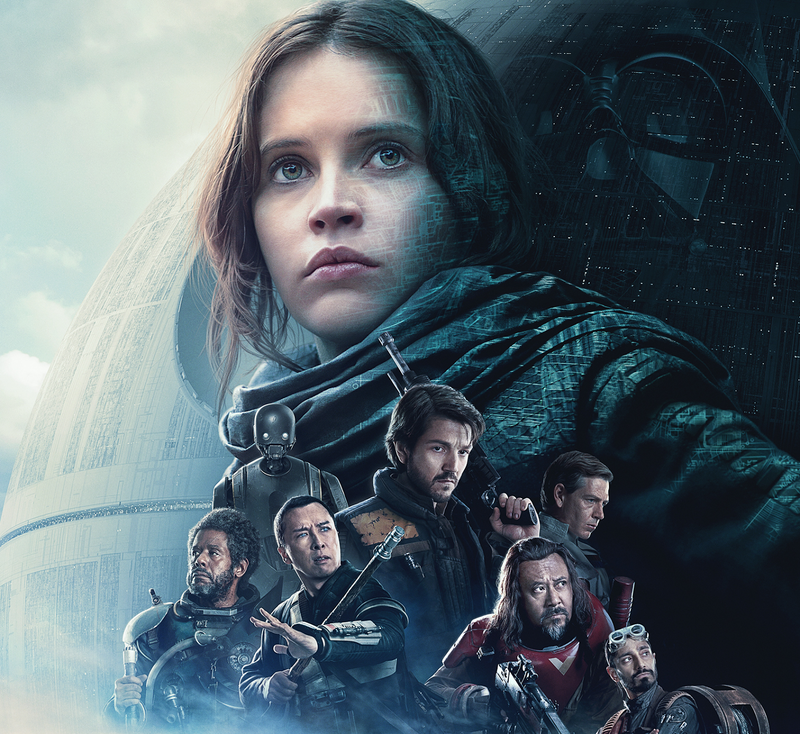 The website for Event Cinemas has updated their listing for Rogue One and it reveals that the film will be 2 hour and 13 minutes long. This ties it with The Phantom Menace as the 4th longest Star Wars film (behind Attack of the Clones, Revenge of the Sith, and The Force Awakens).